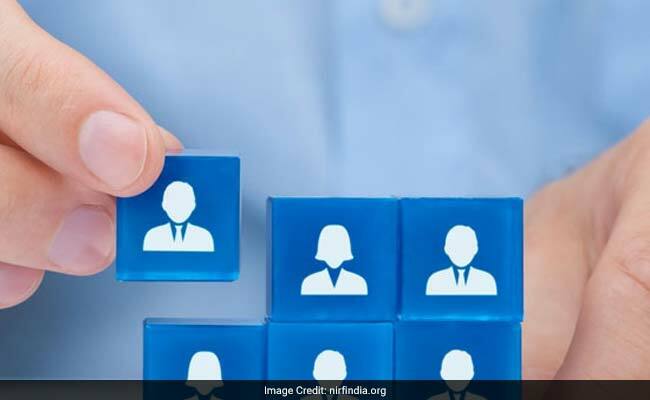 NIRF 2019 Rankings: NIRF Rankings for Indian educational institutes were announced on Monday. NIRF 2019 Rankings: NIRF India Rankings 2019 announced today. National Institutional Ranking Framework or NIRF India Rankings 2019 has been announced. President Ramnath Kovind announced the NIRF Rankings for Indian educational institutes at Vigyan Bhawan, New Delhi today. IIT Madras topped the Overall category and IISc Bangalore is placed as the top institute in Universities category. In Universities category IISc Bangalore and JNU New Delhi are placed in top two positions respectively. In its fourth year of Rankings, the NIRF 2019 has been released in 9 categories - Overall, Universities, Engineering, Colleges, Management, Pharmacy, Medical, Architecture, and Law. The parameters on which the NIRF 2019 are based are - Teaching, Learning and Resources, Research and Professional Practices, Graduation Outcomes, Outreach and Inclusivity, and Perception. According to officials more than 4000 institutes had submitted their data for NIRF ranking this year. Ministry of Human Resource Development or MHRD announced the first NIRF ranks in 2016. In 2018, IISc or Indian Institute of Science, Bengaluru was ranked as the top institute in the NIRF overall category. Indian Institute of Technology Madras or IIT Madras topped the engineering institutes while IIT Kharagpur was the best in Architecture category. Indian Institute of Management Ahmedabad or IIM Ahmedabad was the top management institute according to NIRF 2018.Meanwhile, IISc Bangalore was the top University in India. NIRF India Ranking 2019: Indian Institute of Science, Bangalore topped in Overall and Universities categories in 2018 edition. April 8, 2019, 5.00 pm: The Atal Ranking of Institutions for Innovation Achievements (ARIIA) 2019 awards are being announced now. April 8, 2019, 5.00 pm: National Law School of India University Bengaluru and National University New Delhi are ranked top in Law category. April 8, 2019, 4.59 pm: IIT Kharagpur and IIT Roorkee have been placed are top 2 institutes respectively in Architecture category. April 8, 2019, 4.57 pm: AIIMS New Delhi and PGIMER Chandigarh are top two Indian medical institutes. April 8, 2019, 4.56 pm: Miranda House and Hindu College are ranked first and second in Colleges category. April 8, 2019, 4.55 pm: In Pharmacy, Jamia Hamdard has been announced as top Indian institute followed by Panjab University. April 8, 2019, 4.54 pm: IIM Bangalore and IIM Ahmedabad are placed as first and second best Indian Management institutes..
April 8, 2019, 4.53 pm: IIT Madras and IIT Delhi are placed as top Indian Engineering institutes. April 8, 2019, 4.52 pm: IISc Bangalore is tops the Universities category followed by JNU, New Delhi. April 8, 2019, 4.50 pm: IIT Madras top Indian institute in Overall category. April 8, 2019, 4.50 pm: President of India releasing the NIRF India Ranking lists now. April 8, 2019, 4.44 pm: The trophy which will be awarded to the top Institute has been designed by KN Viswatej of IIT Hyderabad. April 8, 2019, 4.42 pm: According to officials more than 4000 institutes had submitted their data for NIRF ranking this year. April 8, 2019, 4.39 pm: Higher Education Secretary, Government of India, delivering the welcome remarks now. April 8, 2019, 4.35 pm: President of India has reached the venue and the announcement proceedings will begin soon. April 8, 2019, 4.20 pm: The programme to announce NIRF 2019 rankings will begin soon at Vigyan Bhawan, New Delhi. April 8, 2019, 3.50 pm: In NIRF 2018, Miranda House was ranked as the top college in India. 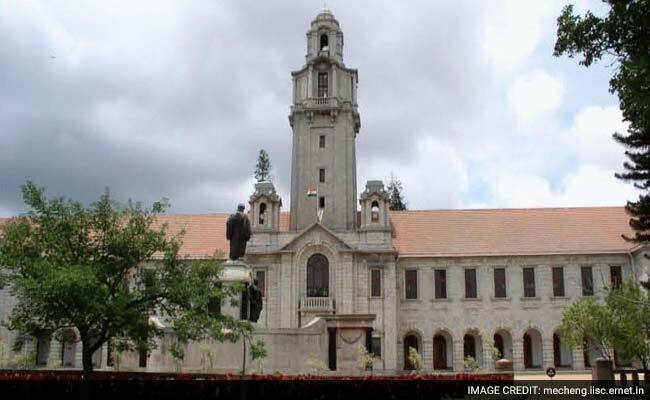 April 8, 2019, 3.30 pm: Last year, Indian Institute of Science (IISc) Bangalore topped in Overall and Universities categories. April 8, 2019, 2.10 pm: After the official announcement, the NIRF India Rankings 2019 will also be released on the official website of the Rankings, nirfindia.org. April 8, 2019, 2.00 pm: The NIRF India Rankings 2019 for Indian educational institutes will be announced in 2 hours. President of India will also announce the Atal Ranking of Institutions for Innovation Achievements (ARIIA) 2019 for participating institutes today. The NIRF was approved by the MHRD and launched by Minister of HRD in 2015.